All postage rates are based on the weight of the final package. We keep our postage rates as low as possible by using Royal Mail, Myhermes and Collect+. 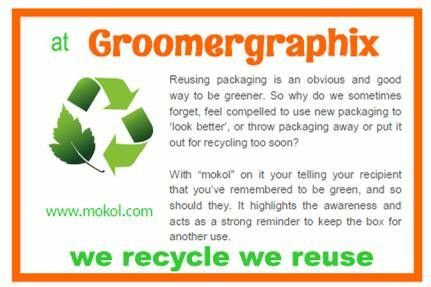 Postage rates include packaging, we keep this as fair as possible and reduce costs by recycling as much packaging material as we can, we subscribe to the Mokol way of thinking. We aim to dispatch within 24hrs of ordering however if your order contains personalised items it will not be dispatched for 48hrs. Please allow 5-7 working days for delivery, if an item has not arrived within this time please let us know. Parcels delivered by Hermes or Collect+ take 7 working days. International orders are dispatched via Royal Mail Airmail and are usually received within 14 working days from date of dispatch. We are not responsible for any taxes charged by customs at country of destination. Prices here are approximate. The final cost of shipping will be calculated on checkout before payment is made.